Choose from a range of specialised insurance products designed to comprehensively protect investment property owners. Our aim is to make the claim process quick & easy. Download a claim form or submit your claim online. SGUA is a niche market underwriter that specialises in providing insurance for residential investment properties. Our landlord insurance can help protect your property and rental income against unexpected events, problematic tenants and a variety of other cases. We are Australian based and operated and have been providing the best value landlord insurance at a competitive prices since 1991. Our friendly, well trained team is here to help you in times of need and provide you with peace of mind through the process. We understand the importance of providing prompt claims service to get you and your property back on track fast. SGUA’s products are supported by The Hollard Insurance Company. Contact us today to discuss your landlord insurance requirements or to get a property insurance quote. SGUA is a niche market underwriter that specialises in providing insurance for residential investment properties. We are Australian based and operated and have been providing the best value landlord insurance at a competitive prices since 1991. SGUA’s products are supported by The Hollard Insurance Company. Are tailor-made for domestic rentals and holiday homes/units. Are better-priced than, or offer additional benefits to covers generally available. Provide wider cover than other covers generally available. Offer lower excesses than available elsewhere. Offer excess-free Tenant Deliberate Damage and Rent Default Claims. 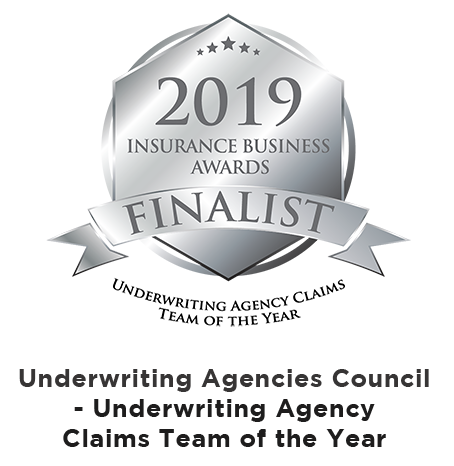 SGUA are very proud to be represented in the list of finalists for the 2019 Insurance Business Awards in two categories. 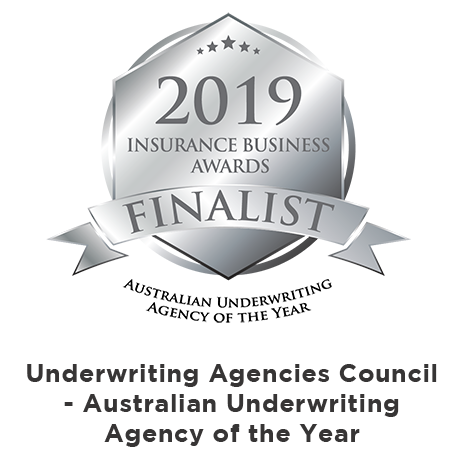 The Insurance Business Awards define excellence in the insurance industry and recognize the achievements of outstanding individuals including underwriters and industry leaders across a range of categories. Congratulations to our entire team for this well deserved recognition of their dedication and professionalism.